This started out as a personal project and has yet to grow up. 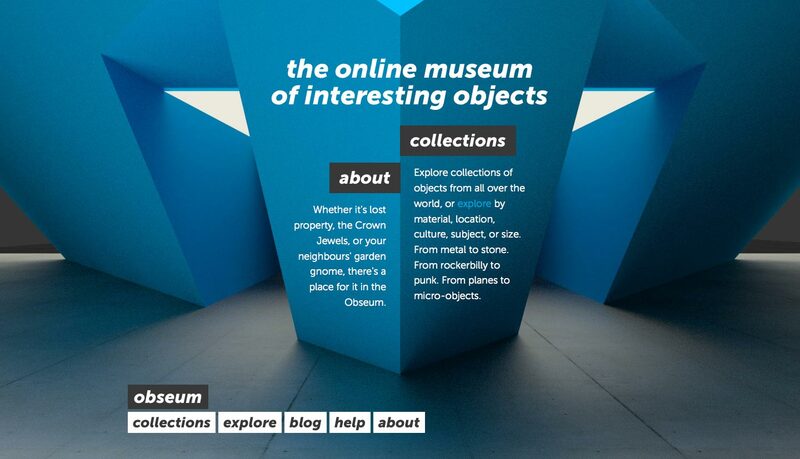 It is starting out as an online space to exhibit everyday objects that large Museums and Galleries aren’t normally interested in. This site allows everyday people to curate their own exhibition online and to communicate and meet other people with a similar interest.